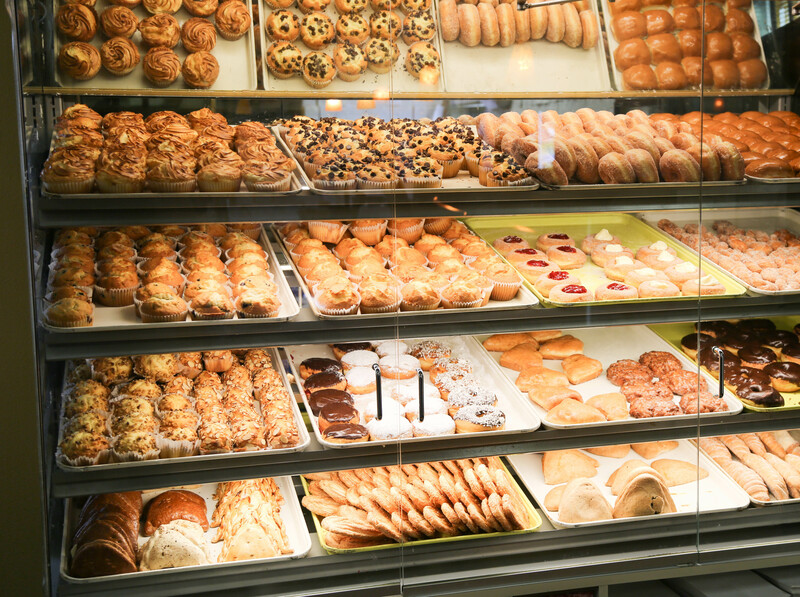 Warm smells of traditional baked goods like Mexican sweet breads, gourmet tamales, Baracoa and donuts beckon to excited visitors as they enter De Alba Bakery’s Pharr location for a treat. The brand’s third location bears the same de la familia promise, and customers in Pharr have come to treasure the bakery as a key part of the community. When the De Alba Bakery location in Pharr opened in 2006, Ana De Alba had just returned from college and joined the family business, following in her mother and grandmother’s footsteps. Just as the McAllen location was her mom’s personal project years ago, Pharr because Ana’s own kitchen-away-from-home where she prepared De Alba Bakery’s award-winning gourmet tamales for the community. 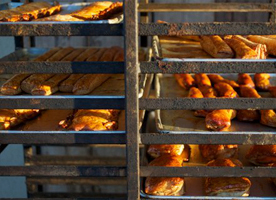 Pharr is a small, welcoming town with a strong community of familia-owned businesses and restaurants, making De Alba Bakery’s for family perspective an integral part of the neighborhood. 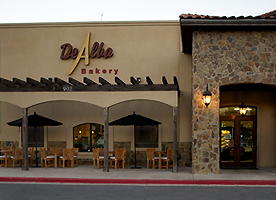 The bakery location is larger than McAllen or Mission, and Dora and Ana saw it as an opportunity to perfect and improve on their vision for the brand. “My mom came in and it was her canvas, her art, so she did everything the way a customer would dream of it,” Ana said. While her father would have consolidated space and fit machines like pieces of a puzzle, crafting a business fit for New York, her mother needed Texas, with all of its space and beauty to build a bakery, Ana jokes. 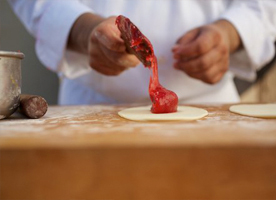 In the end, she and her mother had created a beautiful bakery that was spacious and welcoming to customers – the perfect venue to showcase De Alba Bakery’s gourmet tamales. Instead of Dora in the kitchen, however, it was Ana who was covered in flour all hours of the day after her son was born during opening week. She perfected the pan dulches and other sweet breads, leading the Pharr bakery to become the top seller of De Alba Bakery breads. 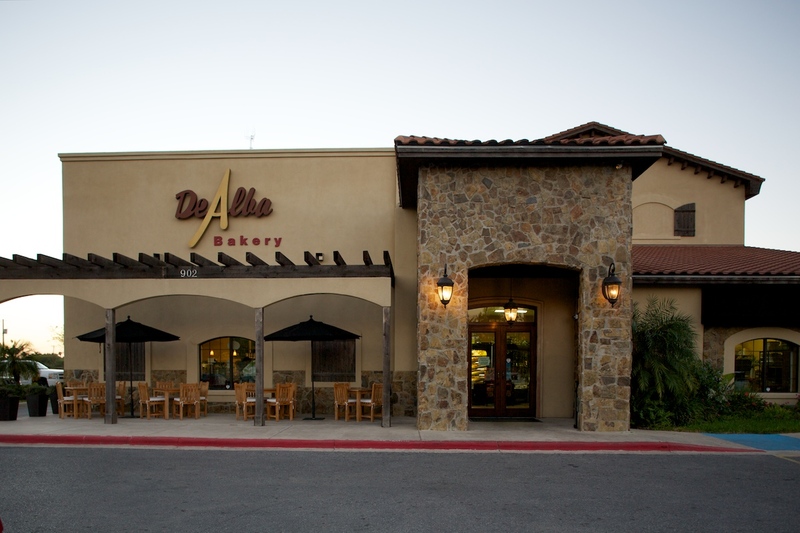 In the years since the brand opened its third location in Pharr, Ana has helped De Alba Bakery grow into a household name known for its heirloom Mexican cooking, making sure each pastry, gourmet tamale and cake that leaves the store are good enough to serve to her own family.